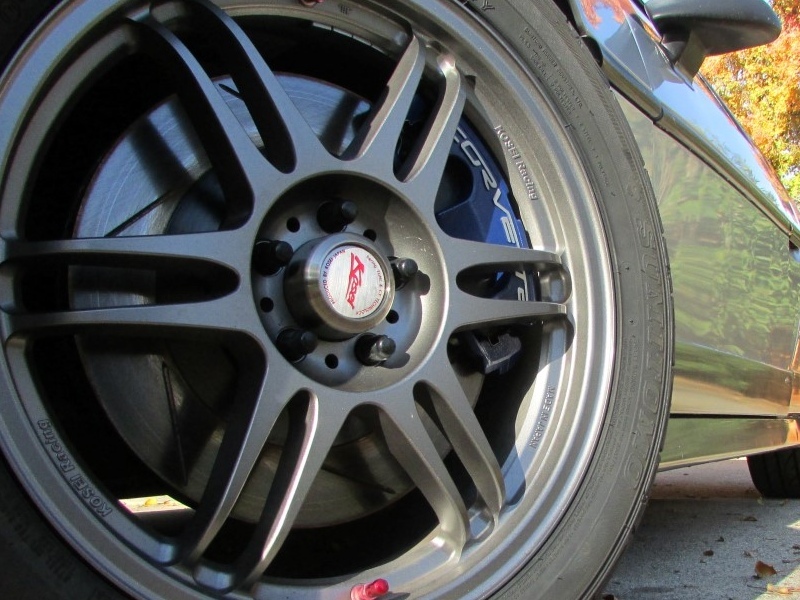 Embrace Racing 13" C5 front brake brackets allow you to fit your Fiero with 13" Corvette front brakes (calipers and rotors) from the fifth generation Corvette (1996-2004) or the sixth generation Corvette (2005-2013) base model (NOT Z51/Z06/ZR1). 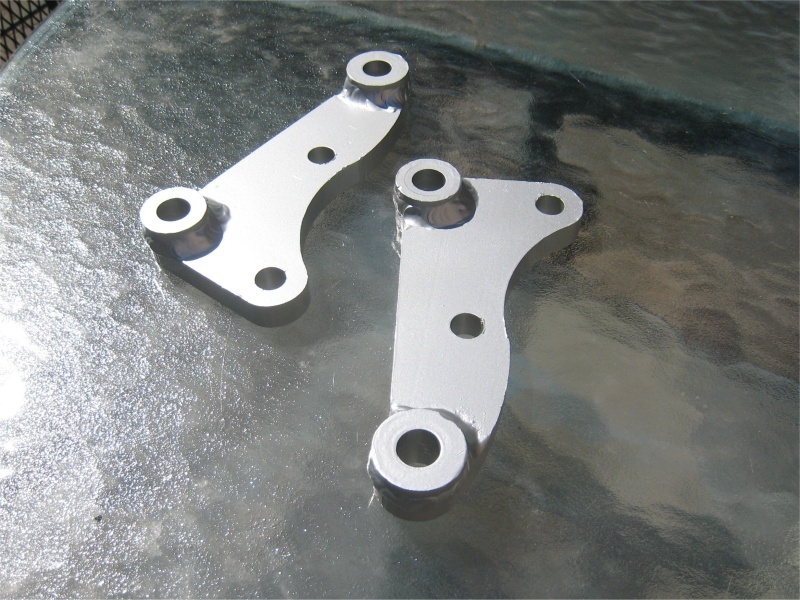 These brackets are made from 6061 Aluminum to keep unsprung mass to a minimum. The raised bosses are TIG welded into place to ensure maximum strength and rigidity. 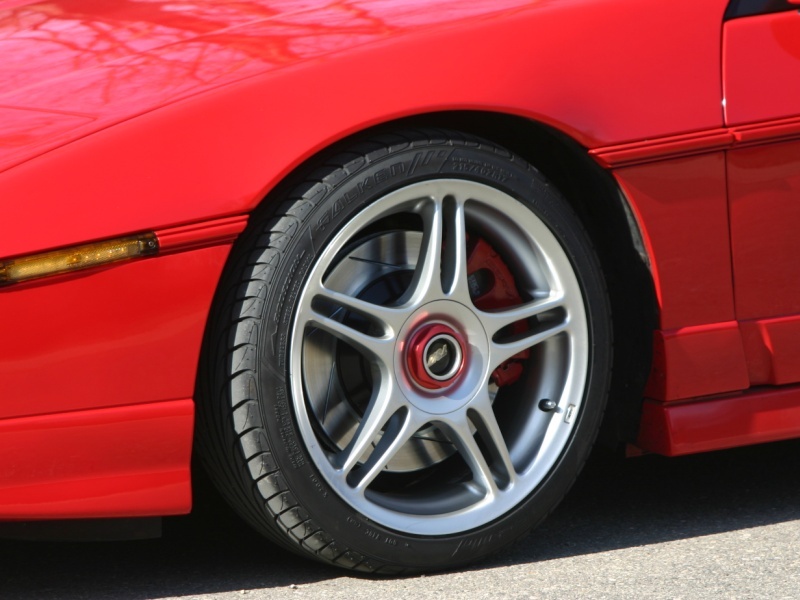 The design of these brackets allows you to retain full steering wheel travel from full lock to lock with no interference with suspension components. 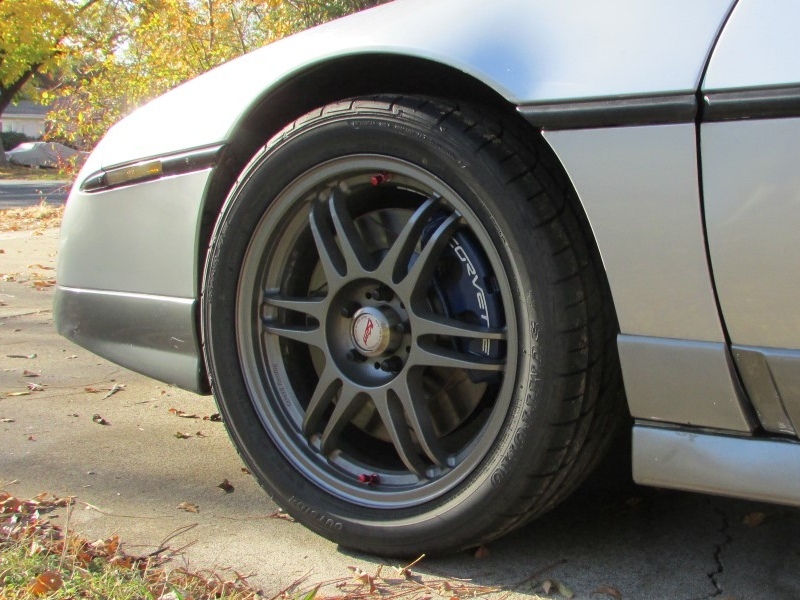 The C5 calipers will also interface with your stock brakes lines without modification. 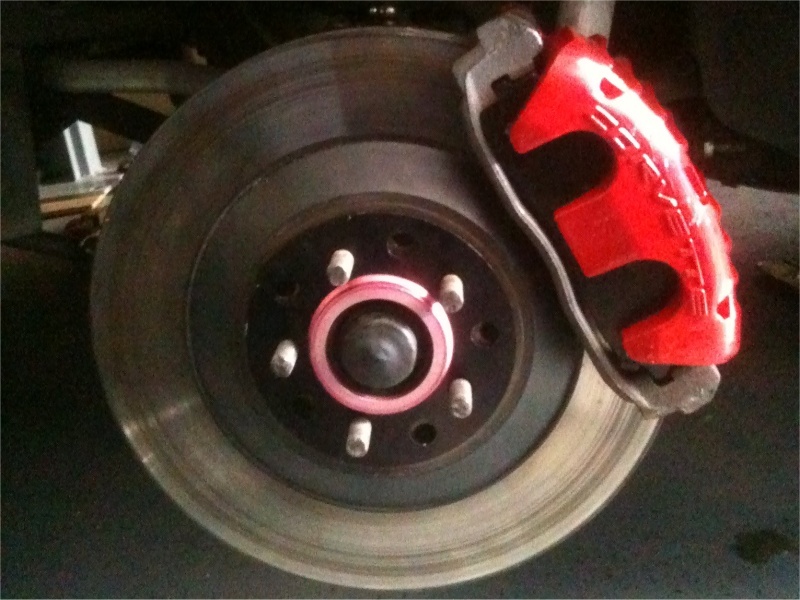 It is recommended that you also upgrade your rear brakes (rear brackets are not included). 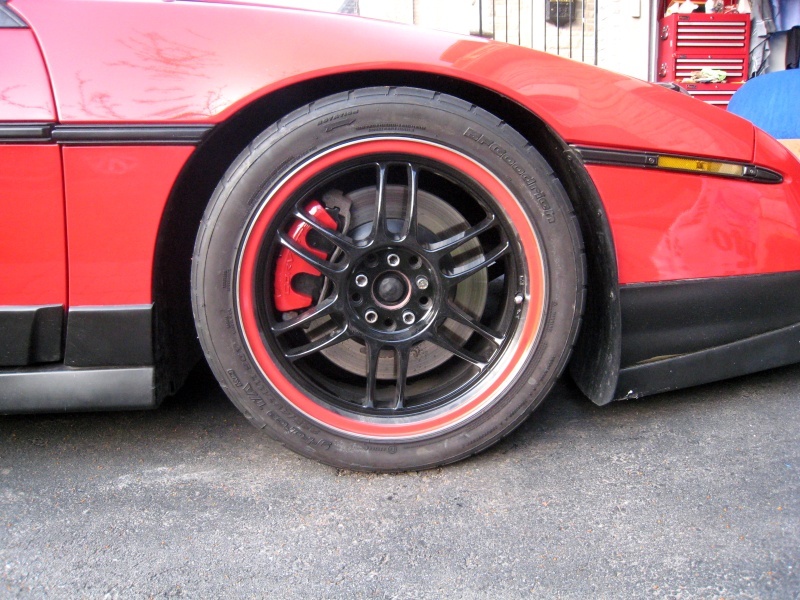 These front brakes are well balanced with rear brakes from the popular 11.25" "Lebaron" brake conversion, or 12" brakes from the C4 Corvette conversion. 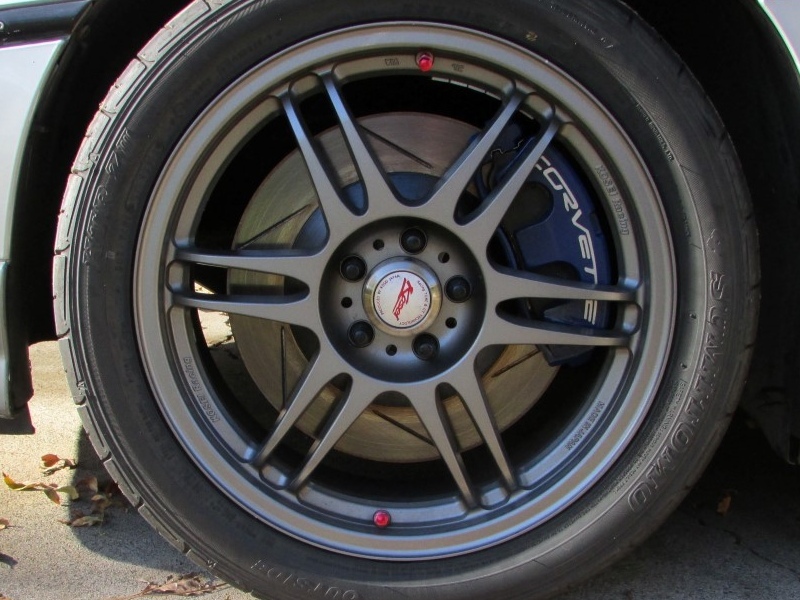 The Fiero front hub/rotor will require the stock rotor surface to be machined off. 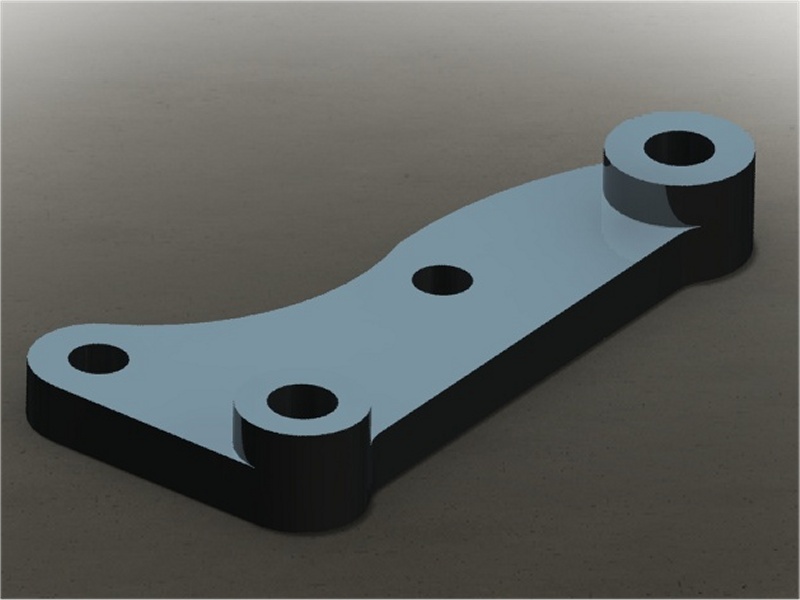 Front brackets are currently available for 140 USD. Please contact chris@embraceracing.com to order! For an addition 10 USD the concentric rotor rings are available (in plastic). The rings are not load bearing so they are not required to be aluminum.